(First Night) Carryout Seder Ordering Extended to 11 PM Sunday 4/14! (Second Night) Congregational Seder Reservations have closed. Happy Passover! 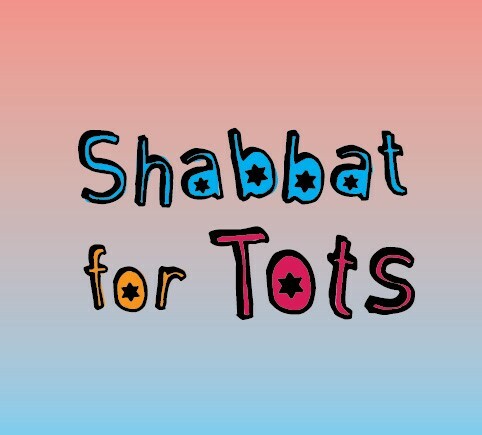 Families with children 5 years and under, come celebrate Shabbat and Passover with prayer, songs, snacks & crafts. Please register by April 1st. reflect upon what freedom means to us as Jews and chocolate lovers. Please register by April 1st. Join us for a thought-provoking exploration of how so many of our brothers and sisters are slaves to opioid addiction. Open to the community. $25/person. Please RSVP by April 3rd. Our Congregational Seder is Saturday, April 20th. Spend a delightful second night of Passover with your family and friends at this fun-filled evening of song and the retelling of the ancient story of Exodus, led by our Clergy. Sorry, but we cannot take any more RSVPs for the Seder. Please contact the Temple Office at 248-661-5700 if you have any questions. Chag Sameach! Please join us at this special Yizkor service in remembrance of our loved ones.